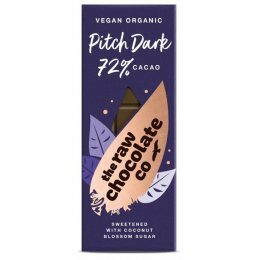 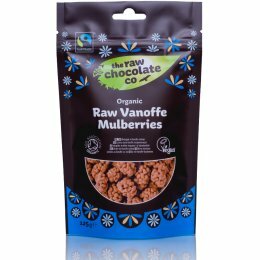 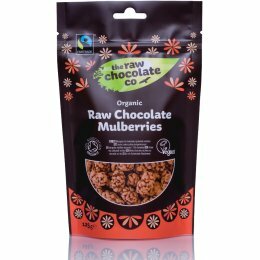 Quality of ingredients is very important to The Raw Chocolate Company, and their mission is to ensure that what they do has a positive impact on the planet, on the people and things that live on it. 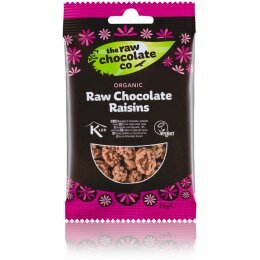 Raw, or cold-processed ingredients (never heated above 42°c) generally means less energy is used during their preparation, and that traditional methods are used, for example sun-drying. 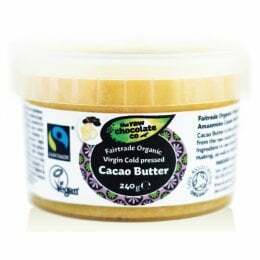 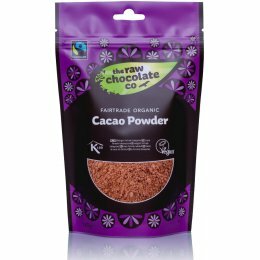 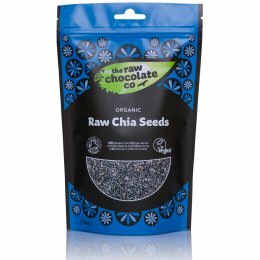 All of their cacao powder, butter and nibs are non-chemically treated. 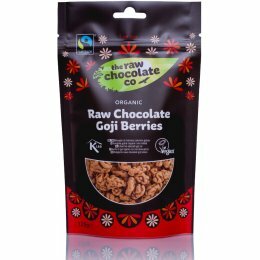 All packaging is printed with vegetable based inks using an eco-friendly print process which reduces the amount of harmful chemicals. 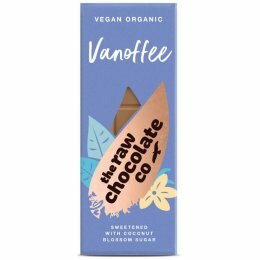 Their factory is solar and wind powered so production of the chocolate has resulted in zero carbon dioxide emissions, relieving pressure on the environment, and they are pursuing zero emission transport of ingredients and end products.